River Kaveri, one of the largest rivers in South India flows across the three South Indian states of Tamil Nadu, Karnataka, Kerala and the Union Territory of Puducherry. Throughout history, Eurasia was criss-crossed with communication routes and paths of trade, which gradually linked up to form what are known today as the Silk Roads; routes across both land and sea, along which silk and many other goods were exchanged between people from across the world. River Kaveri has played an important role in the silk road trade and cultural relations. One of the mouths of River Kaveri falls into the Bay of Bengal and this water route became the principal route for transporting goods inland. Kāviripaddinam, the principal Chola port, was situated at the northern mouth of the Kaveri river. 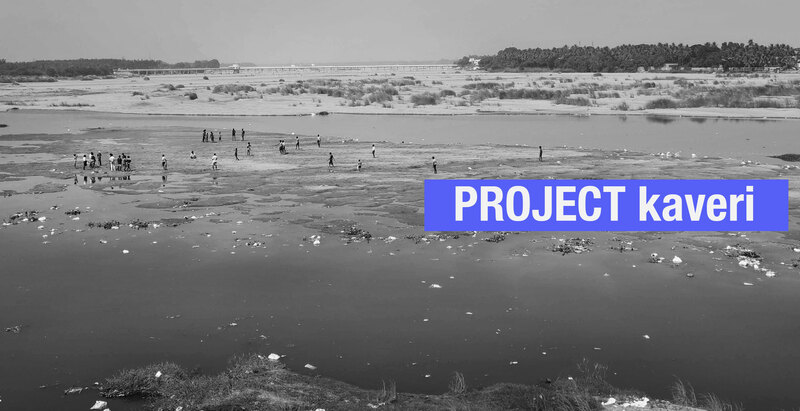 Project Kaveri will create visuals of the river valley culture and lifestyle that continue to be windows for cultural connections across nations. This project is yet to begin. More information will be added as soon as the project starts.